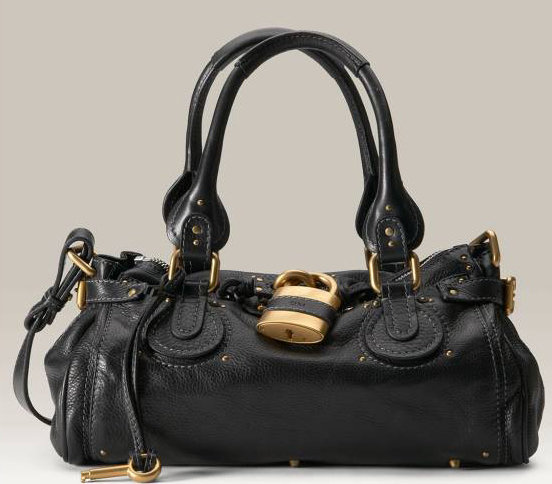 October 10th is National Handbag Day, and it’s no wonder that in the four short years since it was first introduced it has captured the imagination of handbag-loving women all over the country. 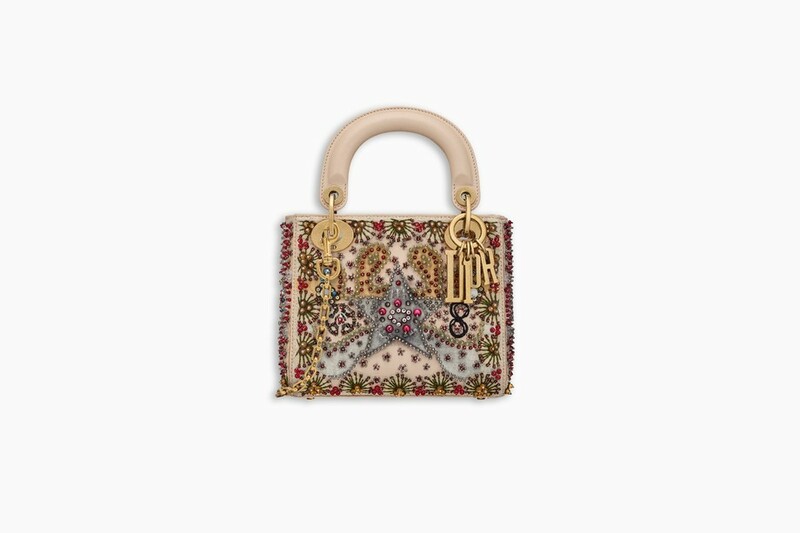 After all, a purse is an accessory like no other—it’s an item of daily wear that serves an essential practical function as well as being a fashion statement. Even if you can’t just run out and spring for a brand-new Birkin or Baguette, though, you can still celebrate. 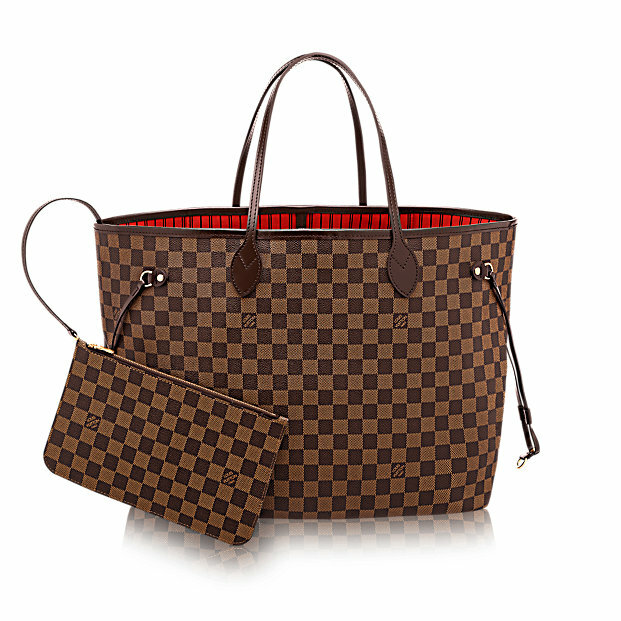 However, for those of us without iron willpower, there are ways to get beautiful designer bags for less. You can check to see if there’s a sale on at your local department store or boutique, and there are a plethora of sites online that focus on designer handbags. Before you take it for granted that the advertised price is really a good deal, though, you should do a little research—it’s rare that you’re going to find a truly great deal at a retail outlet, and certain high-end brands will never be marked down in a store. 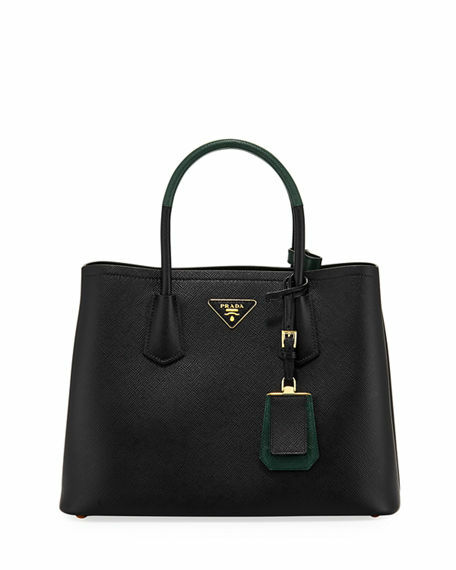 If you know the value of the bag you’re considering buying ahead of time, you may be disappointed to find that a sale price isn’t much of a deal, but you won’t be taken in. 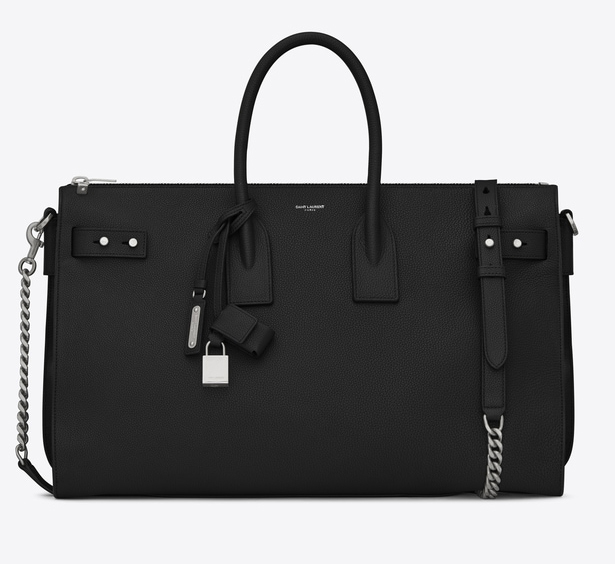 If you want to score a high-end handbag for significantly less than full price, you have to think beyond retail. 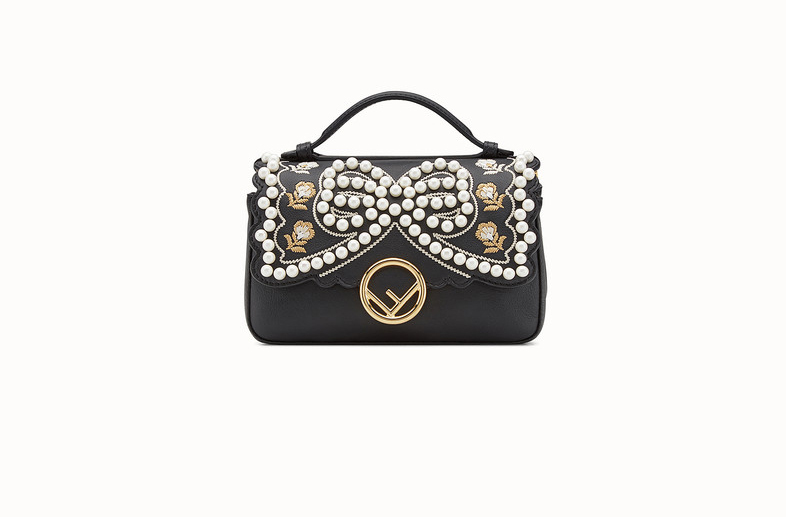 The best designer handbags combine enduring style with superior construction. With good care, they can last forever. 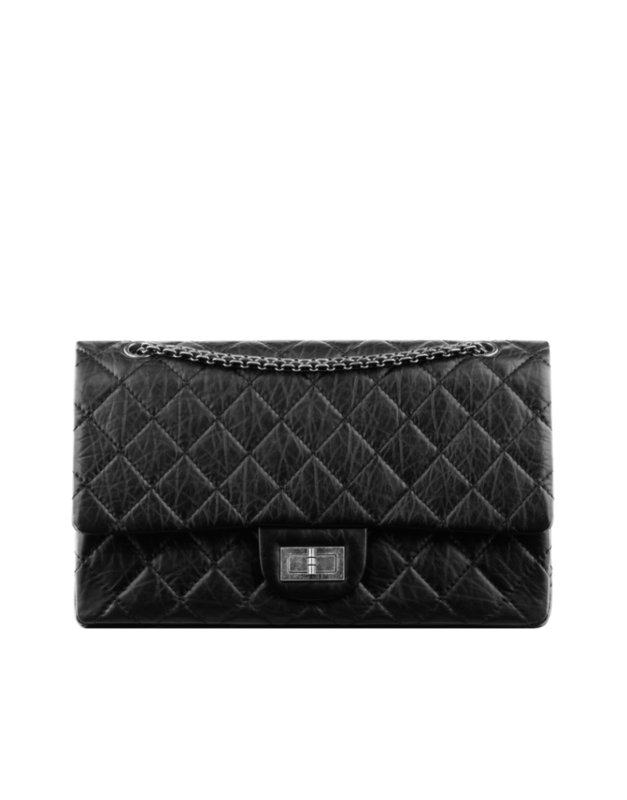 That means that previously owned and vintage handbags offer you a beautiful option for owning luxury brands without paying outrageous prices. 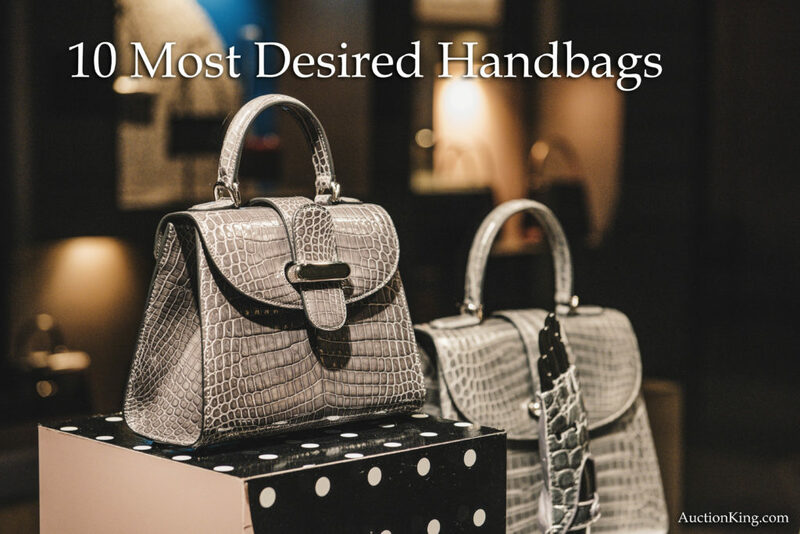 In fact, it isn’t hard to find consignment shops and websites offering well-known designer brands like Chanel, Louis Vuitton, Prada, and more. 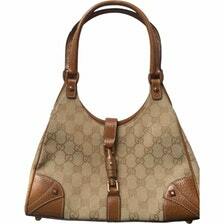 You may also be able to find handbags in estate sales as well. However, although both of these options are better than shopping retail, neither offer the very best deals. 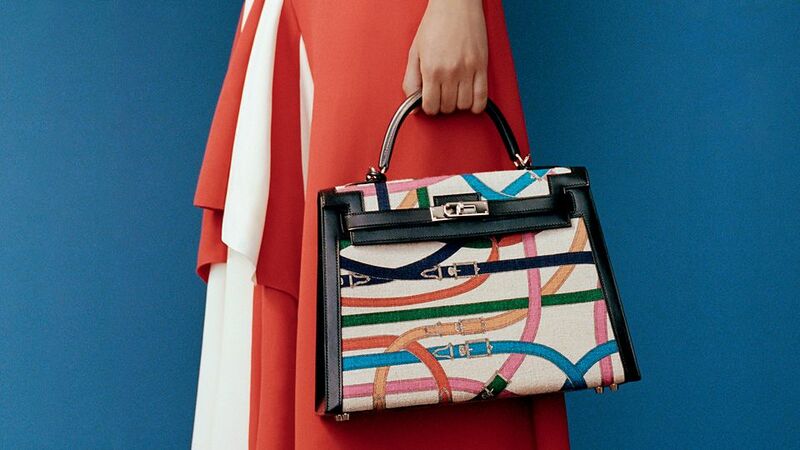 The best-kept secret for finding designer bags at rock-bottom prices is to shop at auction. 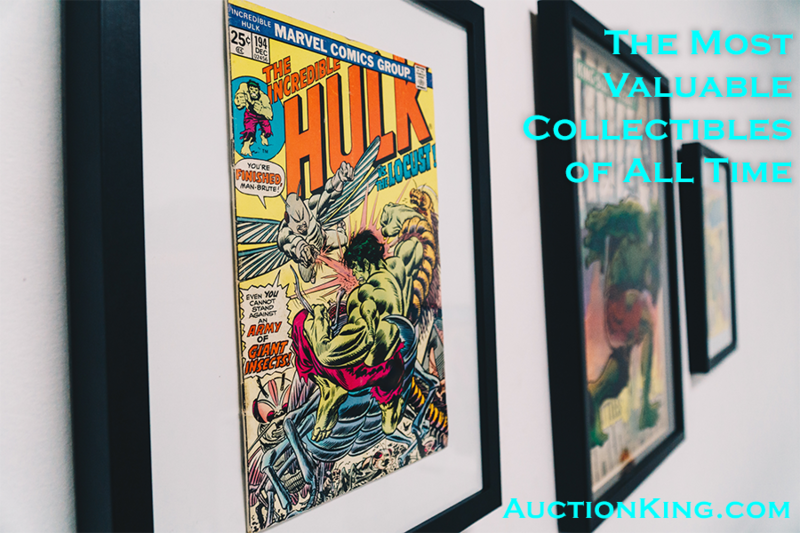 Auction King, which offers a variety of luxury and collectible goods from seizures, surpluses, manufacturer overruns, and inventory reductions, gives you the opportunity to shop in a live auction format from the comfort and convenience of your own home. 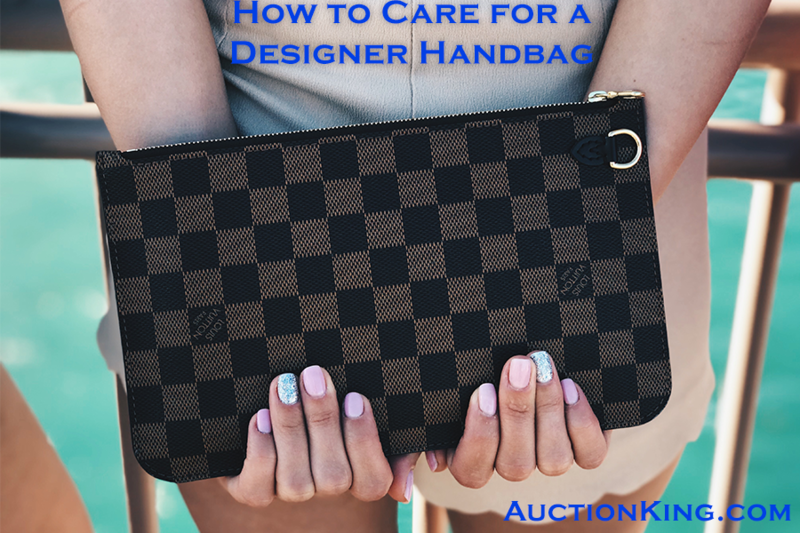 With bids starting as low as $1 for authenticated goods, there’s no better source for finding a beautiful designer bag at an unbelievable price! Sign up for a free online account and treat yourself to your new favorite handbag today.